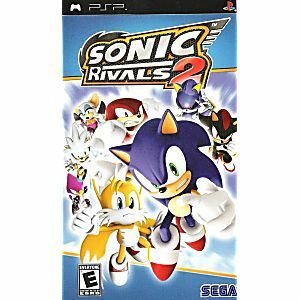 The gloves are off and Sonic and his rivals are gearing up for an intense new head-to-head competition exclusively on the PSP. 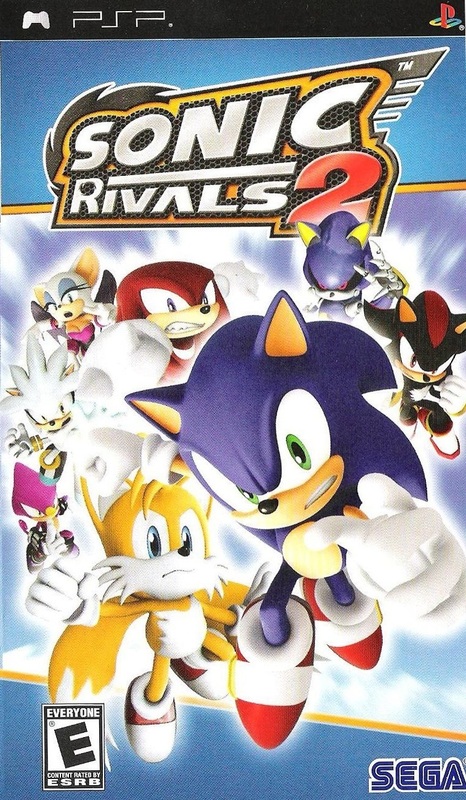 The sequel to Sonic’s 2D action platformer, exclusively developed for the PSP system, features a revamped rival jostling gameplay system for tighter head-to-head competition. A brand new Battle mode that allows two players to jump into six different Multiplayer challenges by sharing one disc. With three new characters, 12 new stages and upgraded signature moves for each character, the enhanced Rivals experience will bring a whole new level of handheld fun to the PSP system. Very good shape. Nothing else can be said. I will continue to buy from the guys.